Our Hampers are designed to hold clothes, mitts, boots, trucks, balls, blocks, swim suite, beach gear, and everything in between. 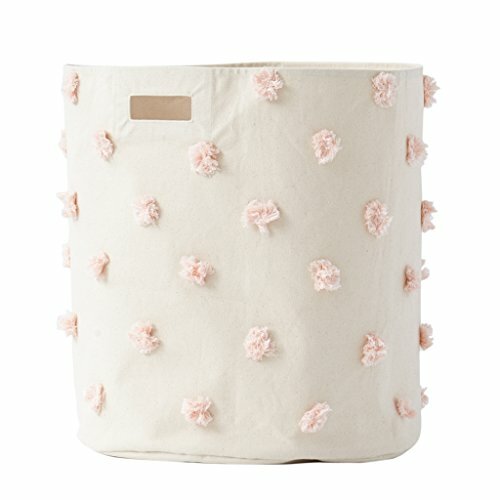 With each Pom Pom sewn by hand, our Petit Pehr Pom Pom Hampers are 100% sturdy cotton canvas and 18"d x 20"h. Available in Blush, Grey, Mist and Multi Colored. If you have any questions about this product by PEHR, contact us by completing and submitting the form below. If you are looking for a specif part number, please include it with your message.